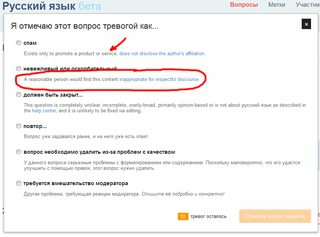 Currently, there seem to be 4 Stack Exchange sites that are hosted completely in another language (Portuguese SO, Japanese SO, Russian SO, and Russian Language). As a cross-site flagger of spam, it's kind of nice to see the key flags in English, but it does seem counter to the idea of localizing those sites. 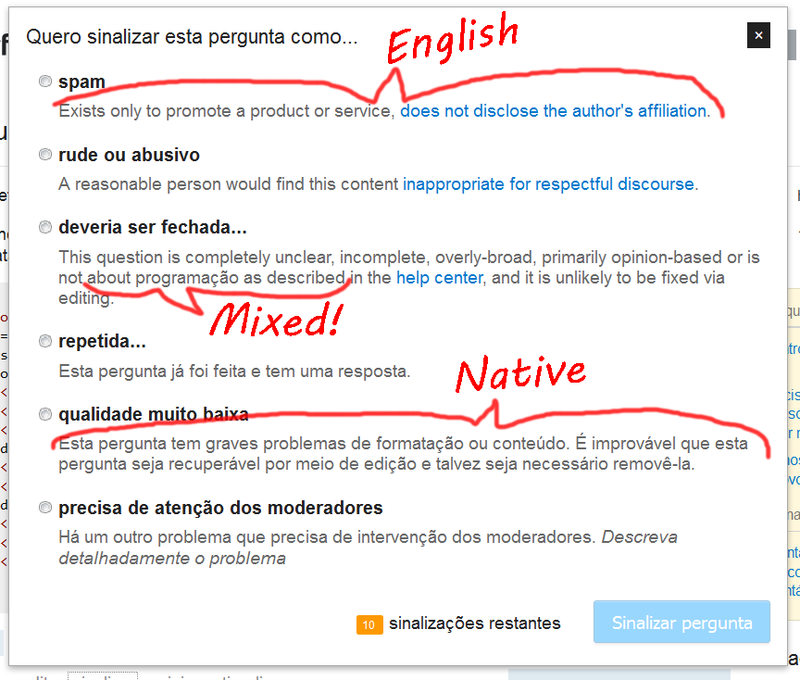 And, a previous bug-report about untranslated text was resolved by translating the text. 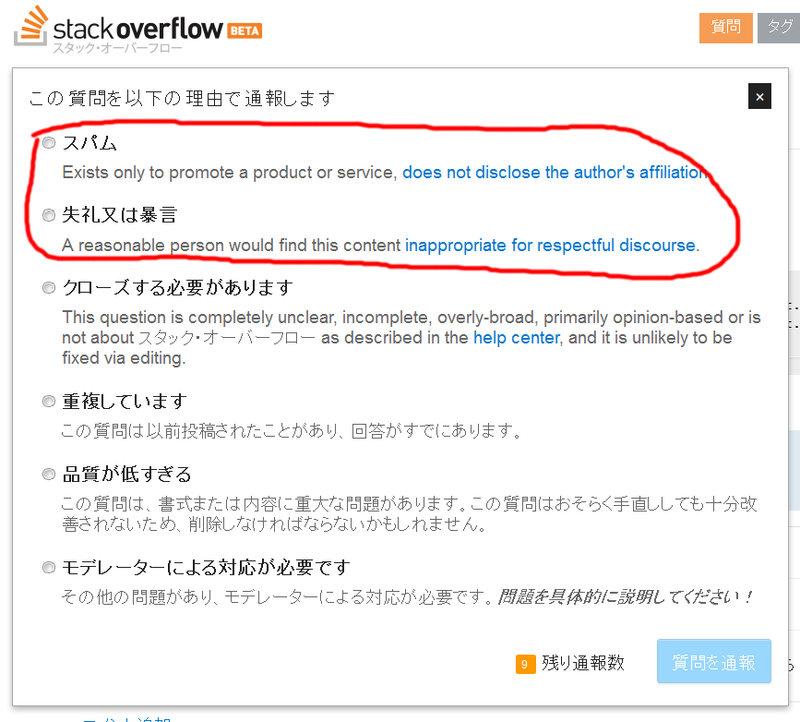 Sadly, it's common problem because each translation are identified by original string. and as a result, some of the strings will be displayed in English. Not the answer you're looking for? 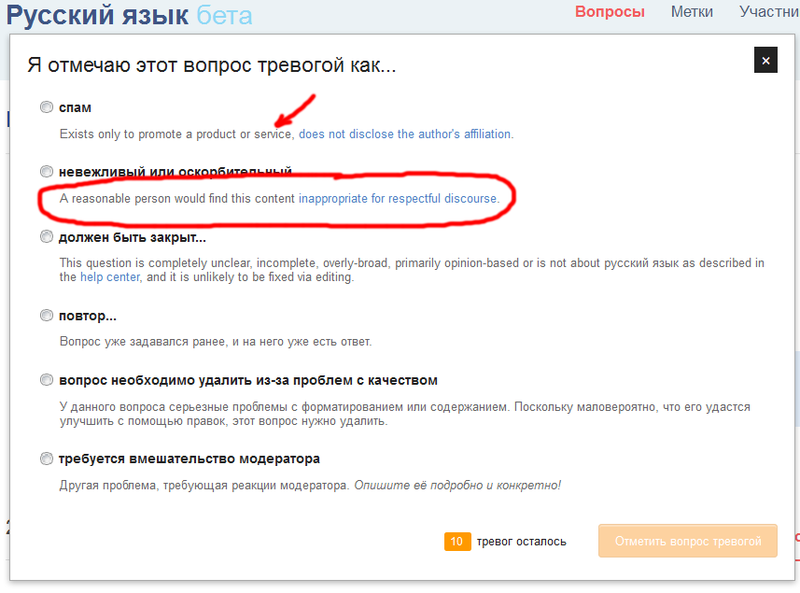 Browse other questions tagged bug localization flag-dialog internationalization . 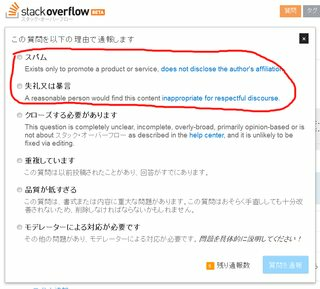 Will language-specific sites affect the user's contribution to Stack Overflow? 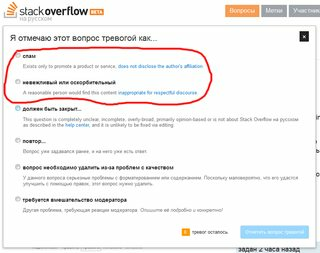 Could we please use ElasticSearch stemmers tuned for non-English language sites?